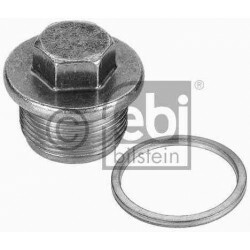 Engine bolt There are 18 products. 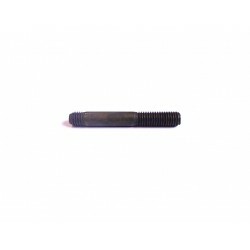 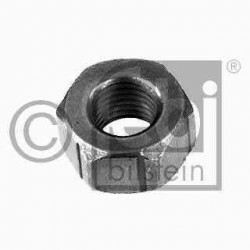 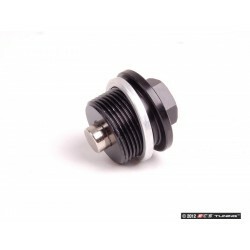 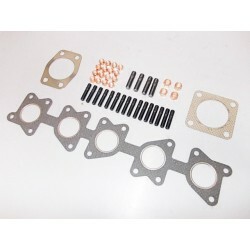 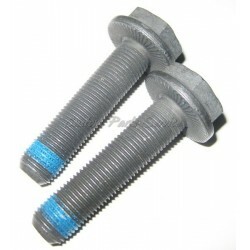 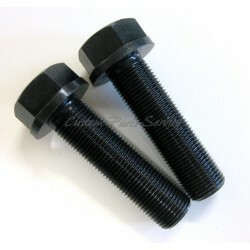 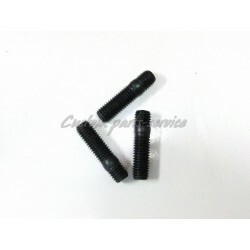 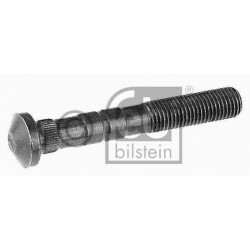 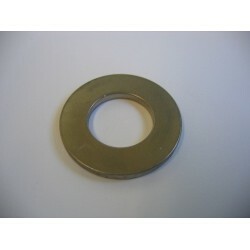 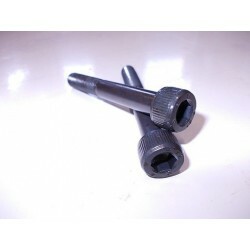 Audi flywheel bolt for all 1.8t, 2.7t, 2.8, 3.0 and Audi AAN I5 applications, OEM stretch bolt should always be replaced and torqued to factory specs. 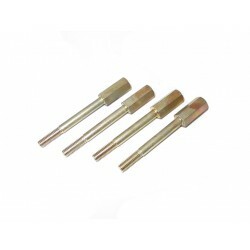 Price Each.